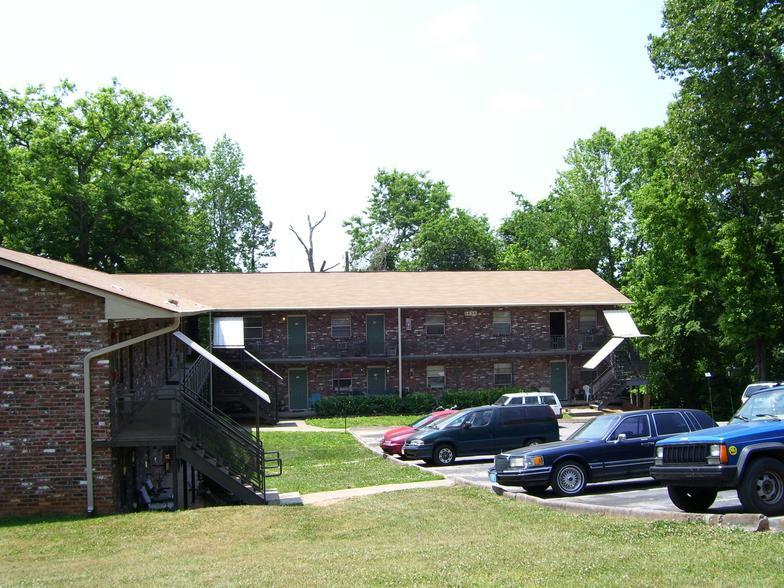 The Village Apartments are located in a North Knoxville community nestled in the heart of Fountain City and convenient to schools, shopping, hospital, bus lines, and interstates. Downtown Knoxville is only moments away as well as The University of Tennessee. The School District is Ft. City Elementary, Gresham Middle School, and Central High School – go Bobcats!! 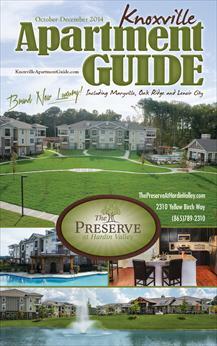 Fountain City Park and Ft. City Duck Pond are walking distance from the Apartments. Shopping, gas stations, and bus lines are all available down the hill on Broadway. Interstates can be accessed from Broadway as well as Merchants Road, and Clinton Highway. Halls is just over the hill on Broadway/Maynardville Hwy. Fountain City Library is just blocks away.